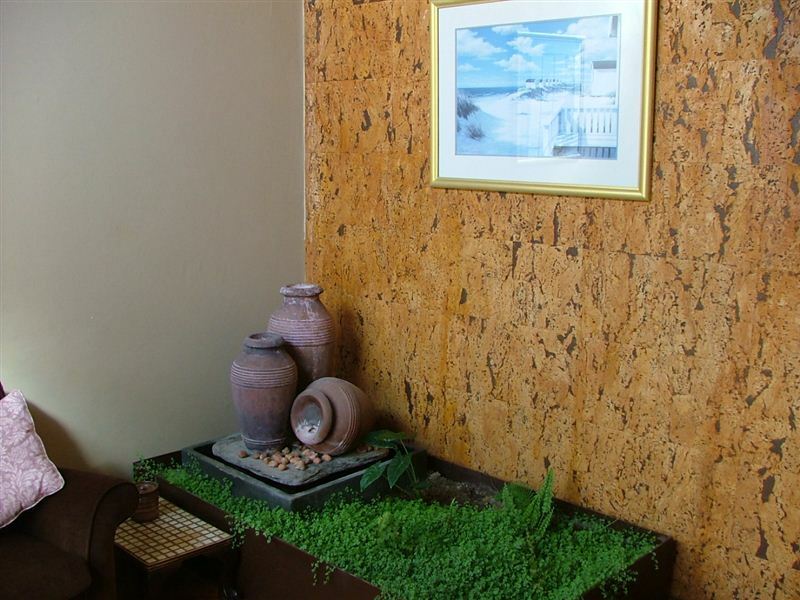 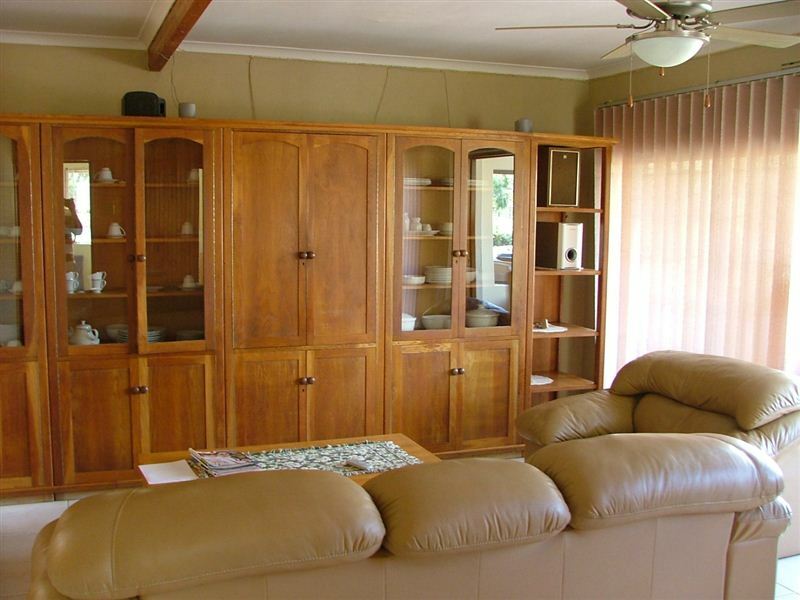 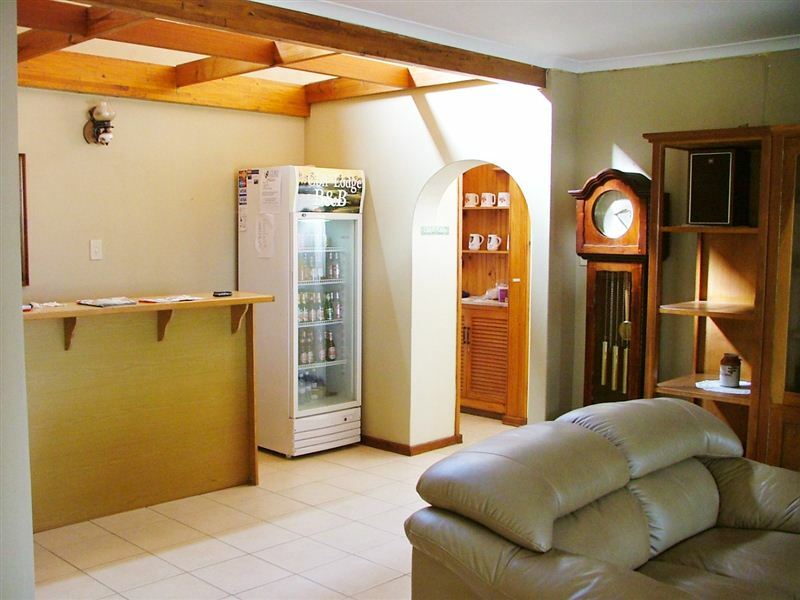 The Golf Lodge B&B offers lovely, homely accommodation in Alexandria at great rates that won&apos;t hurt your wallet. 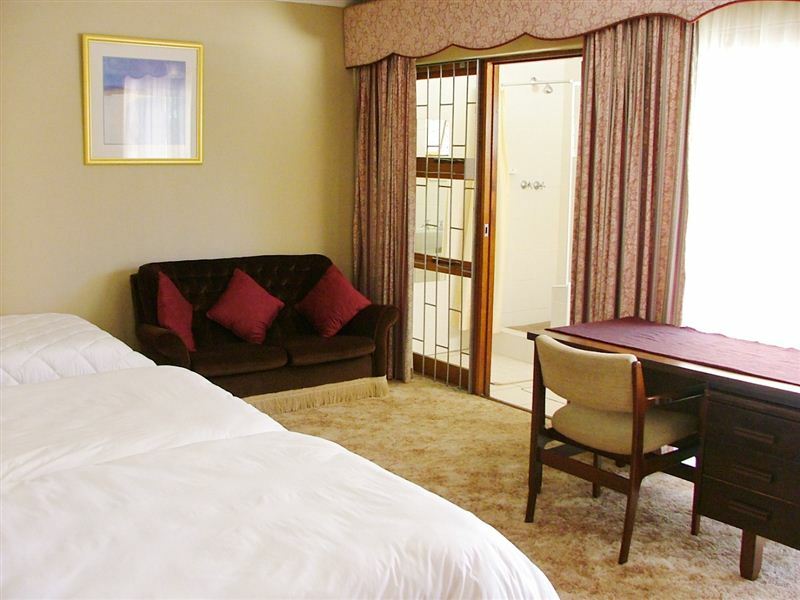 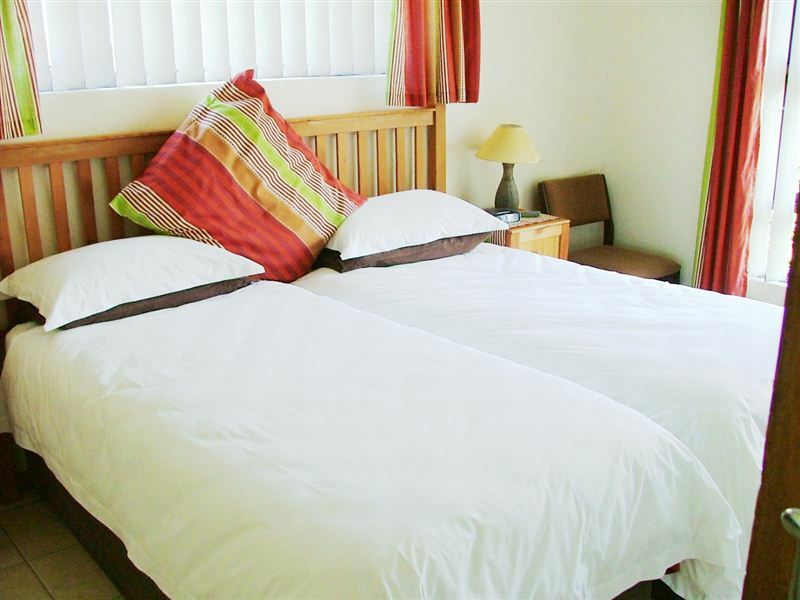 Accommodation comprises six en-suite Double Rooms and two Family Rooms. 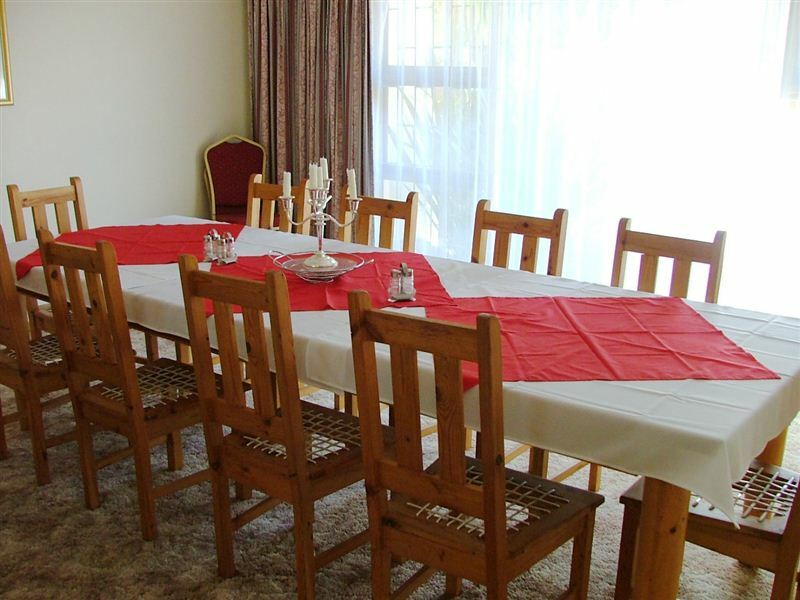 Breakfast and dinner are included in the rate and guests also have access to the communal lounge area and hospitality bar. 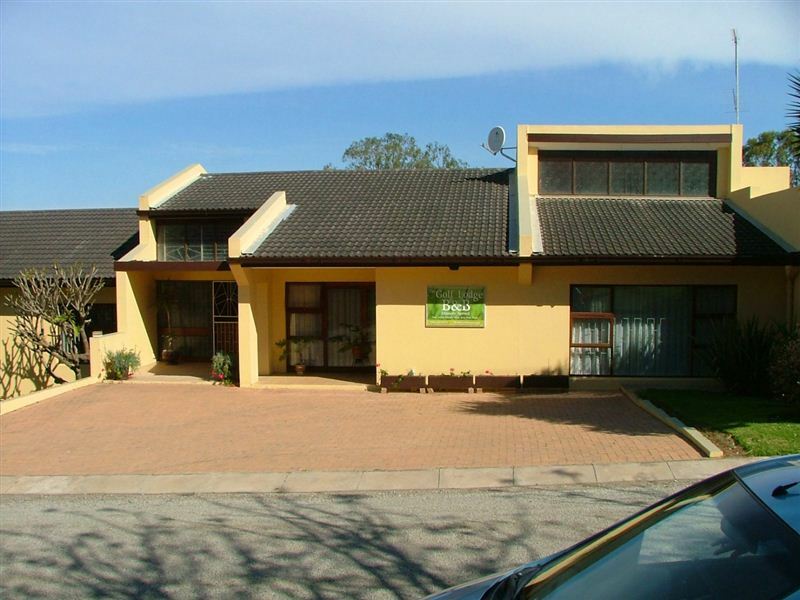 Outside there is a swimming pool for those hot summer days where guests can grab a drink, sit out on the deck and enjoy the views overlooking the garden and golf course.<br /><br />Situated right next to Alexandria Golf Club, the lodge is perfectly located as a base for golfers. 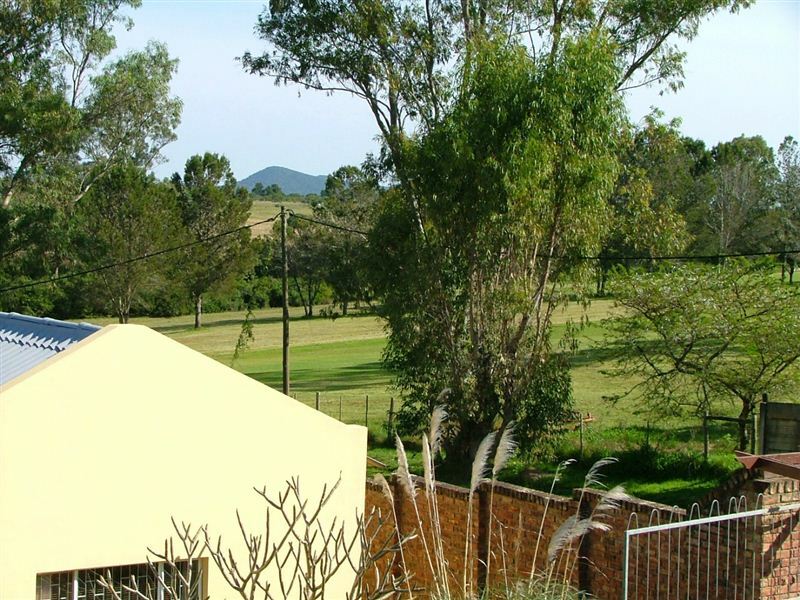 The area also presents great opportunities for bird watching and hiking. 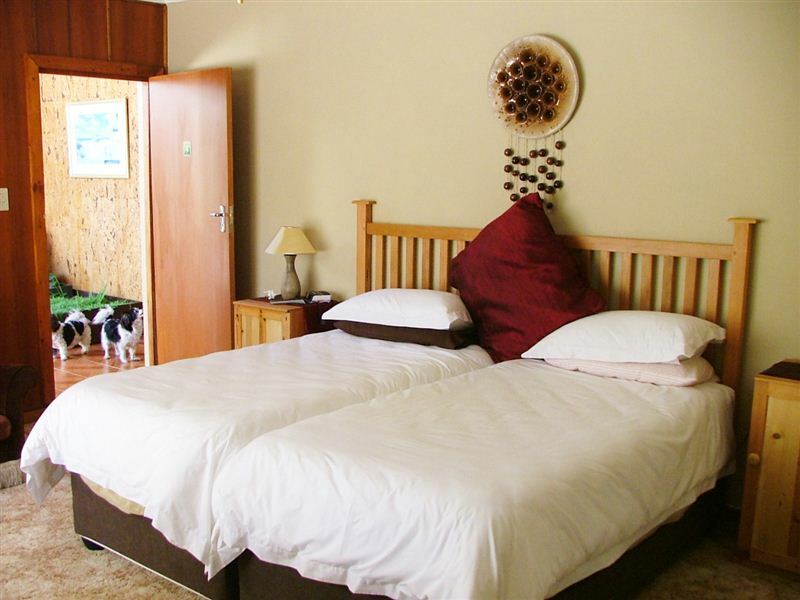 Guests might also be interested in booking a game drive at Addo Elephant Park, which offers some of South Africa&apos;s best nature and game walks.